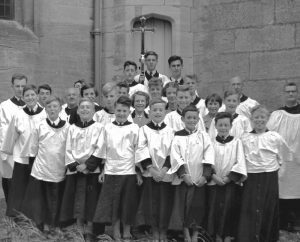 Please contact us if you can supply further information. 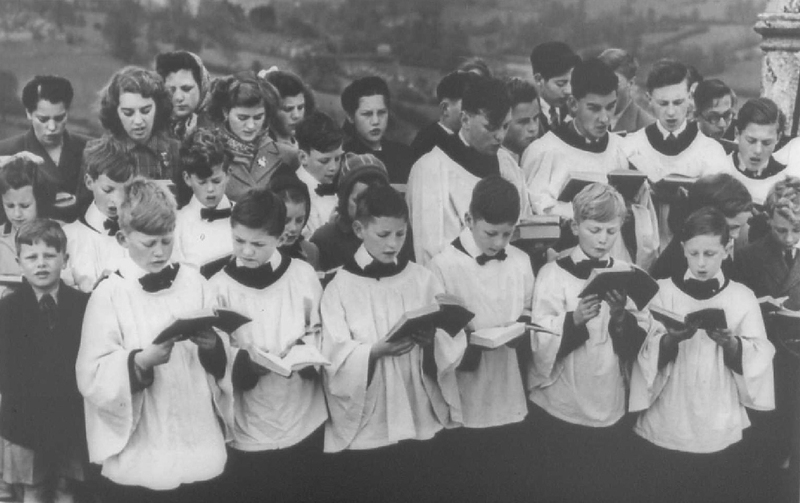 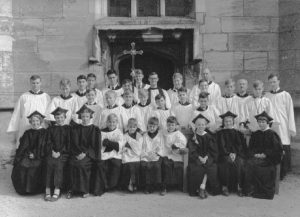 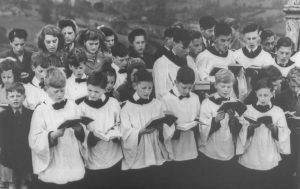 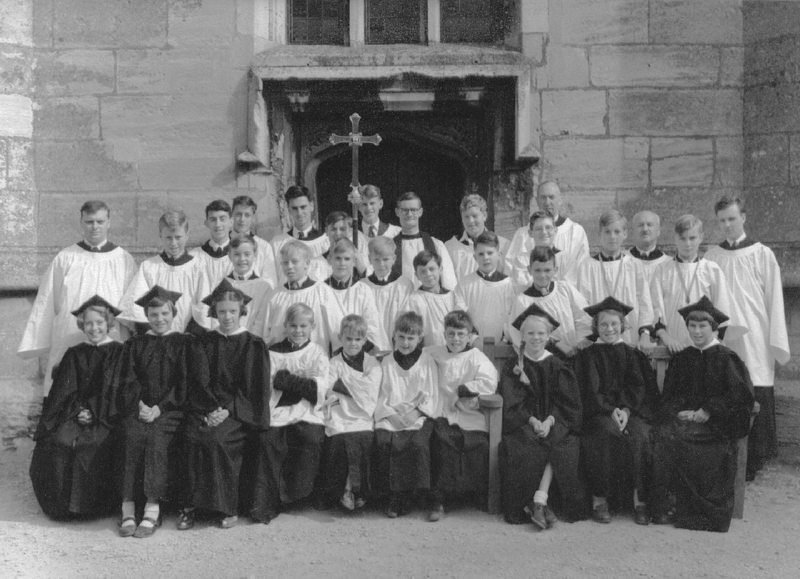 Rodborough Church Choir 1954 or 55. 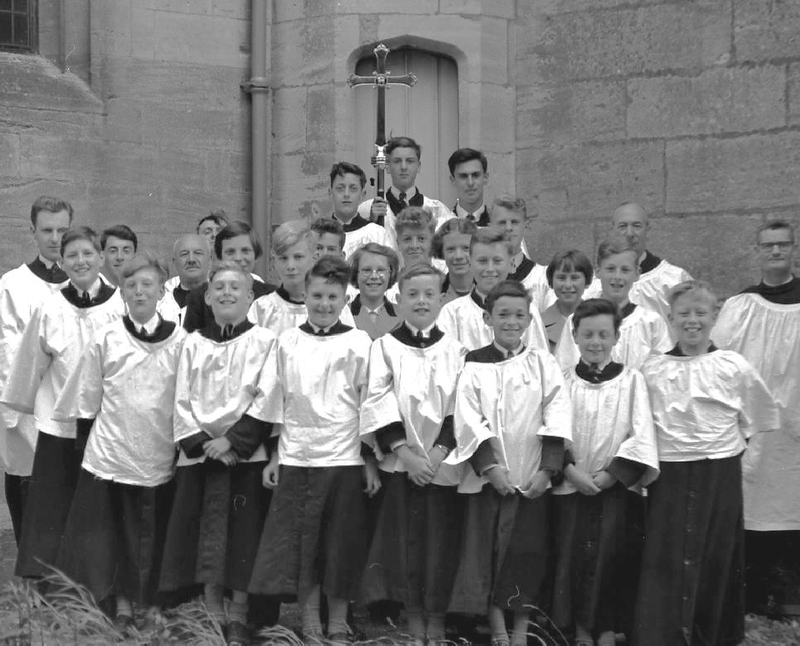 Edwin Benton was one of the head choirboys.